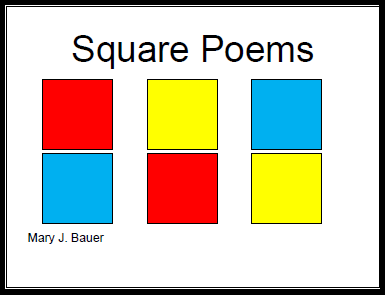 A square poem has the same number of lines as the number of syllables in each line. I originally created this free lesson plan to celebrate the third anniversary of my poetry blog, Poems of Silliness. This packet contains complete directions and several examples. 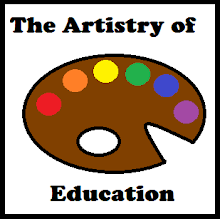 To download Square Poems, please visit this post on Artistry of Education.